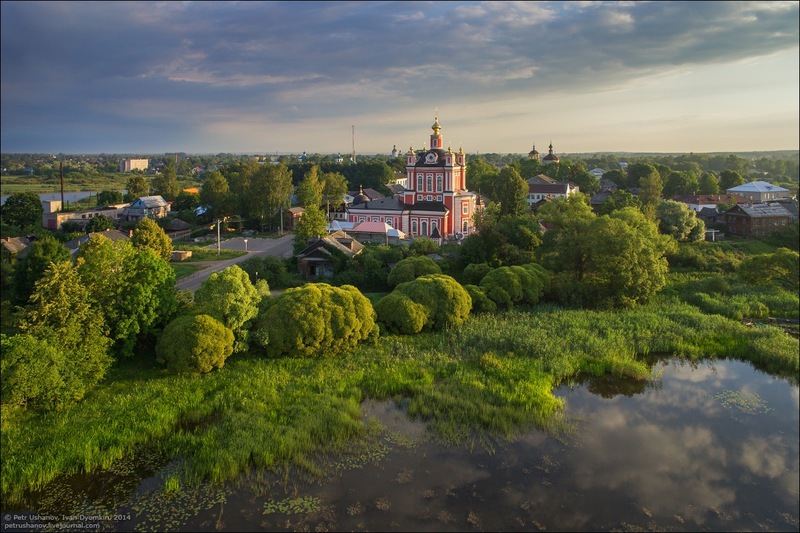 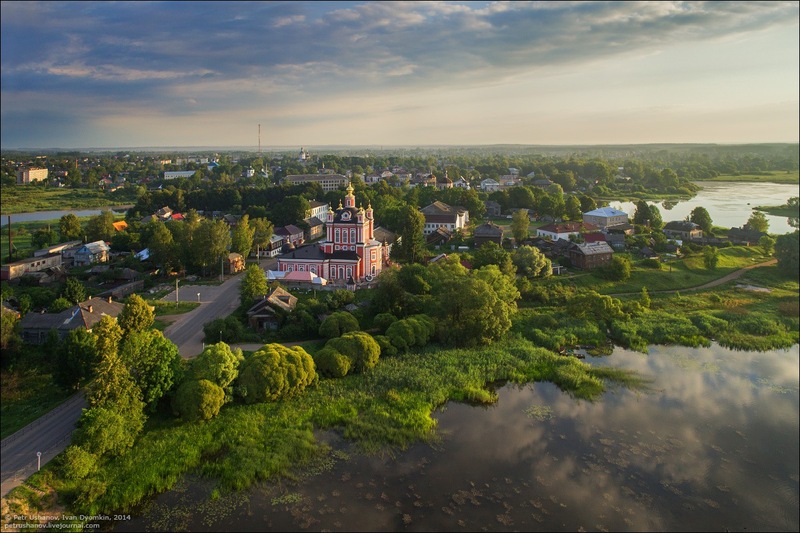 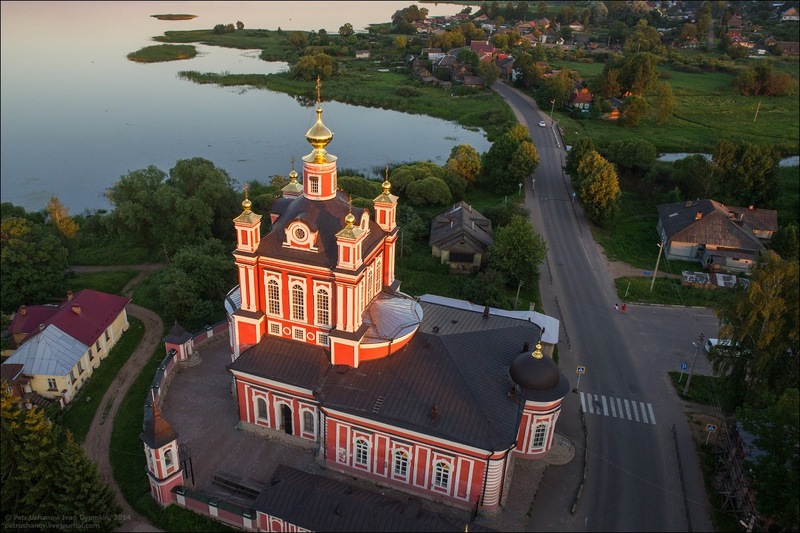 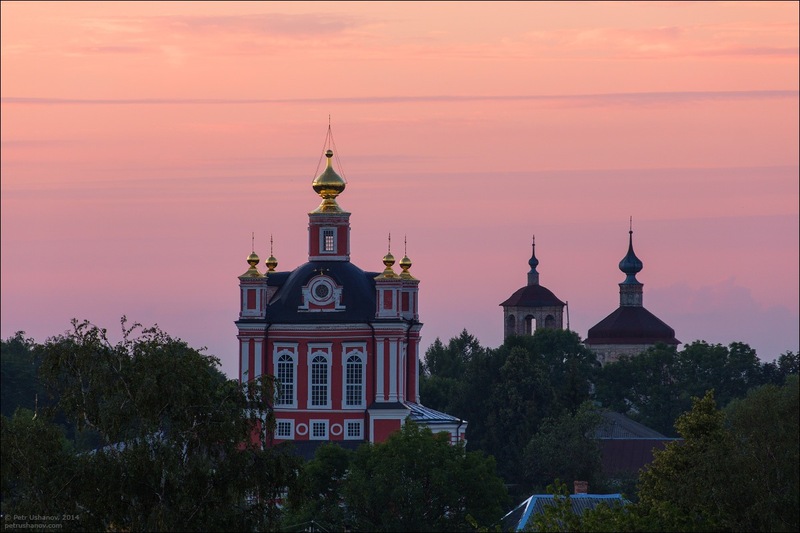 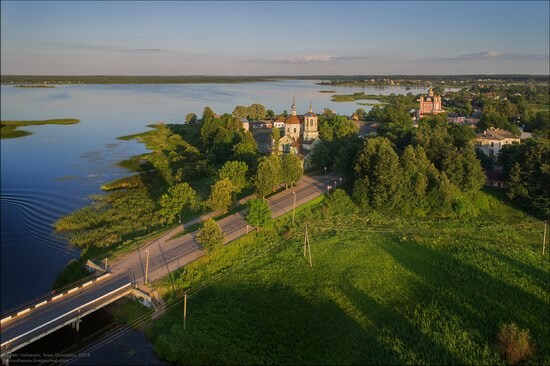 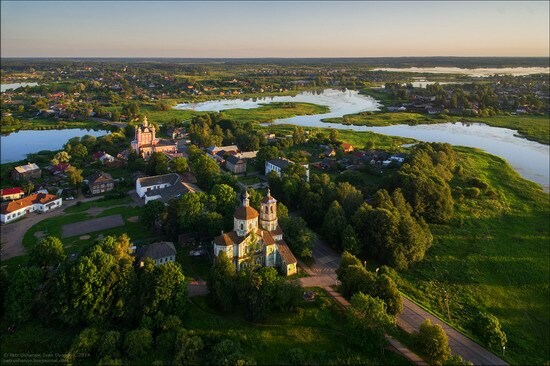 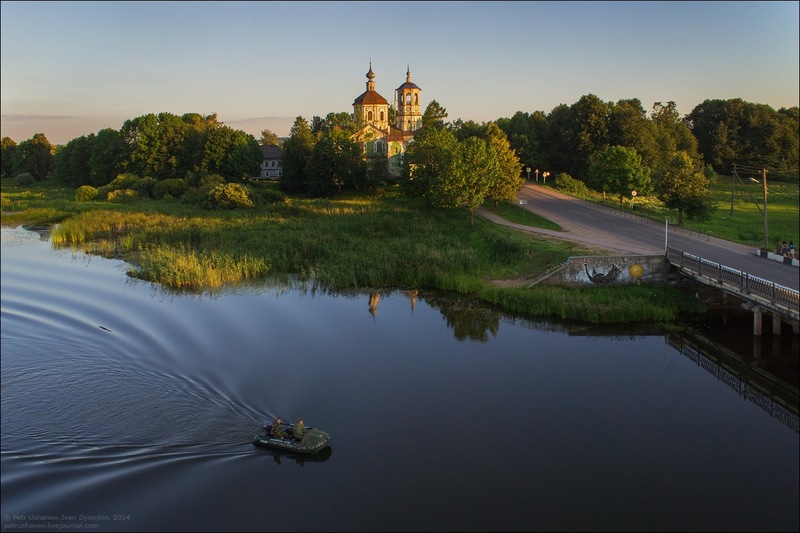 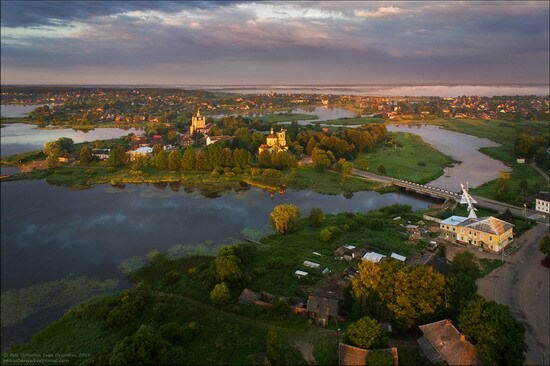 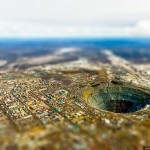 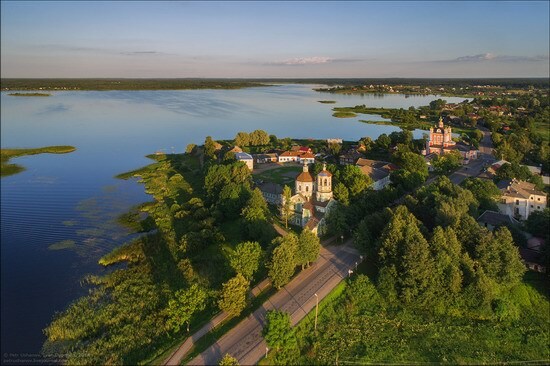 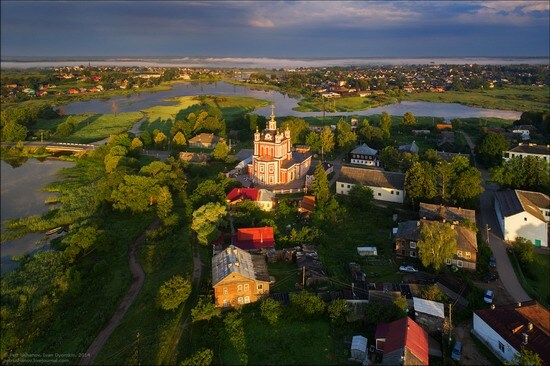 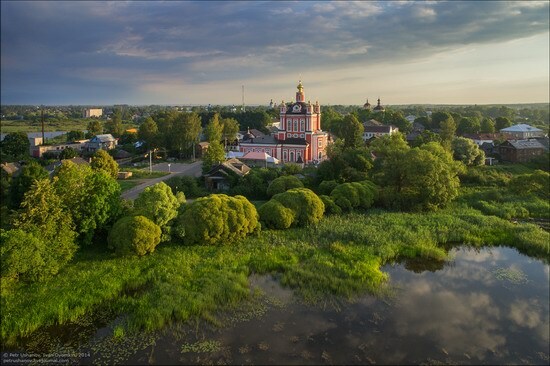 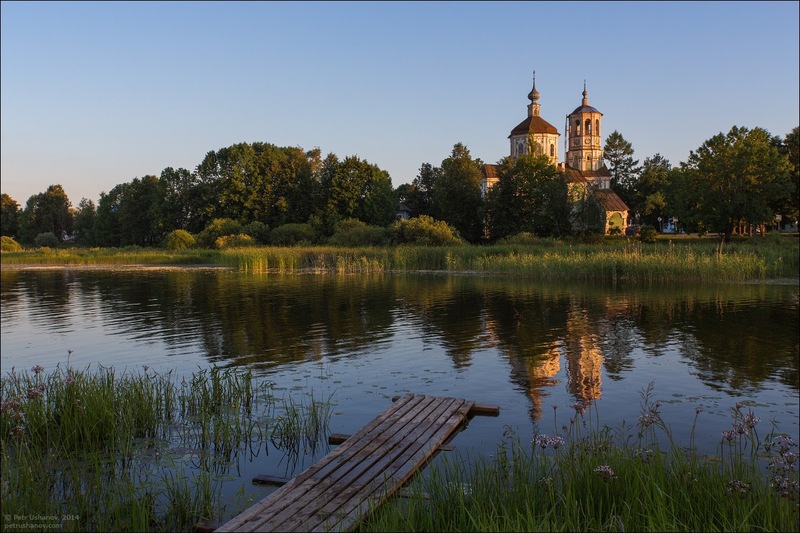 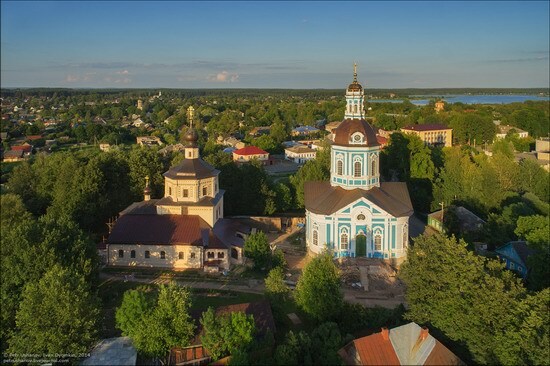 Toropets is a small town with a population of about 12 thousand people located in Tver region, 400 km to the west of Moscow. 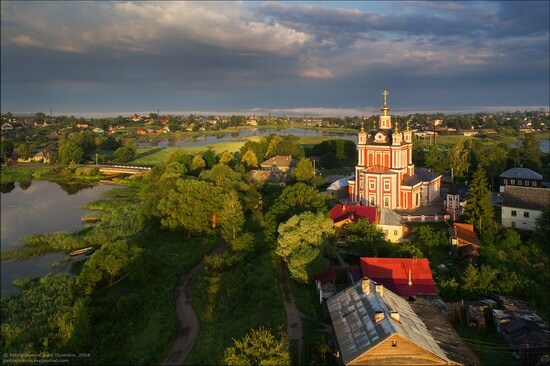 It is one of the oldest towns in the country founded in 1074. 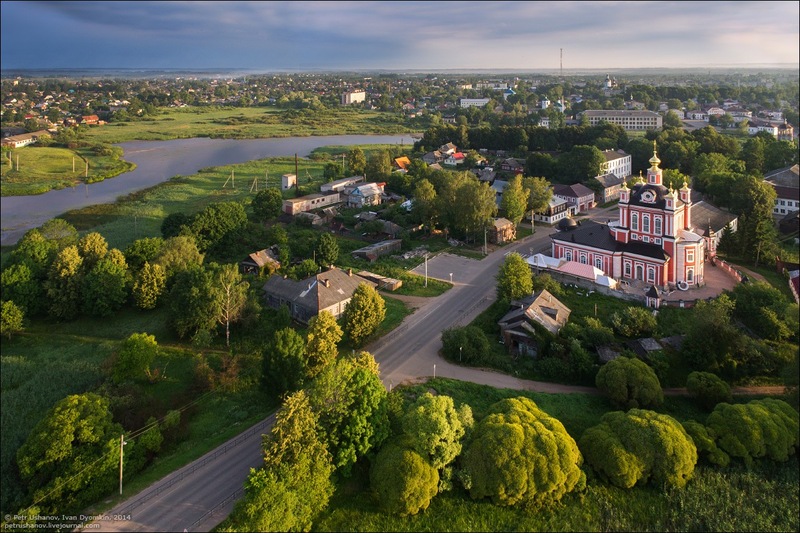 The rich historical past of the town left a considerable legacy. 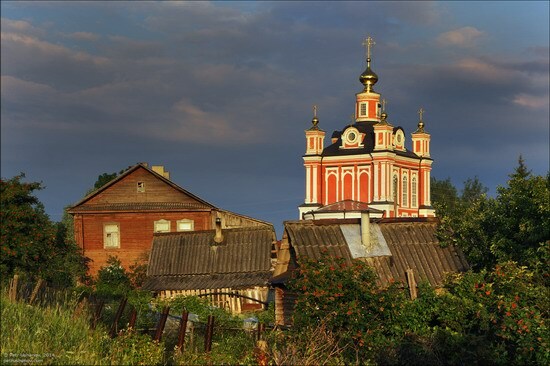 On the territory of Toropets, there are dozens of monuments of culture of national and regional importance. 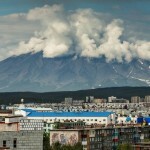 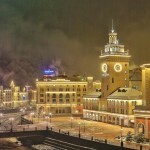 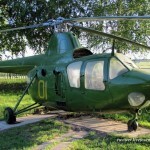 Photos by: Petr Ushanov, Ivan Dyomkin. 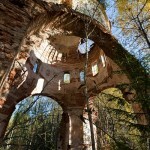 The recently restored Korsun Virgin Cathedral (1795-1804) stands out among the local architectural monuments.